KnownJobs is an all in one job search website that provides an easy to use tool for job seeker. We provide the latest and most recent jobs vacancies by country and it's major locations. We would like to welcome you to our website and wish you a good luck to your job search journey. 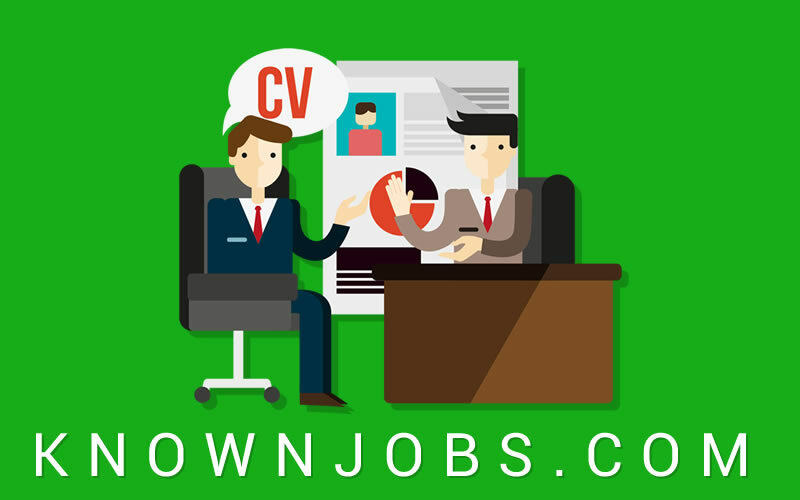 KnownJobs.com - International Job Search Website Copyright © 2019.